Why are the Olympic Games held every 4 years? When did women first participate in the Olympic Games? Who started the modern Olympic Games? The original Olympic Games were held in ancient Greece and Rome. They were held at the sanctuary of Zeus in Olympia, Greece. No one knows when they originated, but the year 776 BCE is commonly considered its start. This was the first time an Olympic event was recorded. It was a 180m (600 ft) race won by Koroibos of Elis – a cook. The games continued until banned by Emperor Theodosius I in 393 CE. 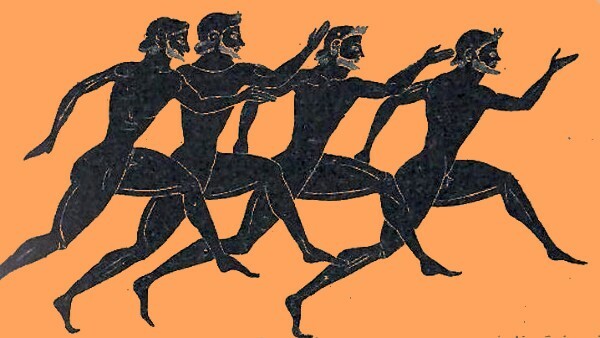 The games were held every fifth year because, according to legend, when baby Zeus was born, he was entertained by five brothers competing in races. The Greeks counted a little differently than we would, they included the current year as the first year.1 We begin counting at the following year and would say the games occurred every four years. Between 1612 and 1642, the Cotswold Olimpick Games were held in England. From 1796 to 1798, L’Olympiade de la République was held in France. In 1870 and 1875, Greece hosted Olympic games. On June 23, 1894, Pierre de Coubertin founded the International Olympic Committee (IOC), which organized the first International Olympic games in Athens, Greece. They were held in 1896, between April 6 and April 15. The Olympic Games held in 1900, in Paris, France, where the first games to have women athletes. The first Winter Olympic Games were held in 1924 in Chamonix, France. The 1900 Olympic Games was the first to have women athletes. 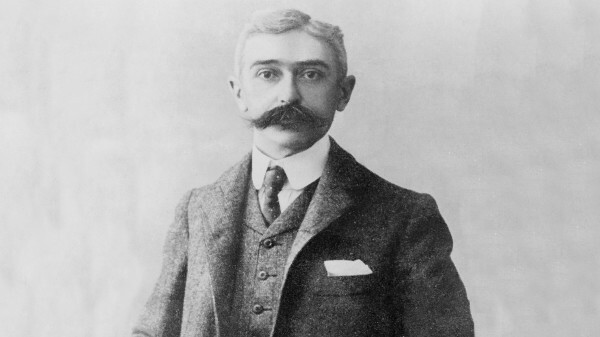 Pierre de Coubertin founded the International Olympic Committee on June 23, 1894.